Niall Horan has been announced as one of the star performers booked for The Voice Kids live final. The One Direction star will take to the stage with his solo material for Sunday evening’s culmination of the first ever junior version of the star search, where other acts will include The Vamps and the latest winner of The Voice UK, Mo Adeniran. 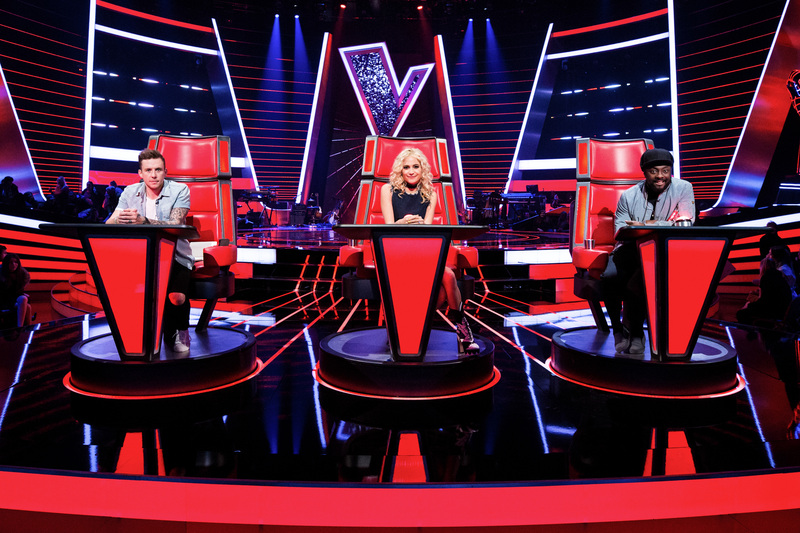 In Voice final tradition, the three coaches are also set to show off their musical prowess on the night – Will.i.am, Pixie Lott and Danny Jones will sing together for the first time to open the show, putting on a medley of their combined biggest hits. They will be joined during the performance by the six lucky finalists who will battle it out to be crowned the winner once they are chosen from Saturday’s semi-final. Viewers of the ITV series will choose their winner on the night, with 15p from every phone vote going to Make-A-Wish UK, who help enrich the lives of children and young people fighting life-threatening conditions. Up for grabs is a family holiday to Disneyland Paris and £30,000 to be put towards the winner’s musical education. Horan, who is currently at number 15 in the UK Singles Chart with Slow Hands, has asked fans to be patient after some had pleaded with him to bring his tour, the Flicker Sessions, to their home countries. The pop star, who had just announced his tour dates, shared a handwritten note on Instagram saying that his solo work was an “opportunity…to re-learn the craft of doing shows and touring in general”. :: The Voice Kids semi-final is on ITV on Saturday at 7.30pm and the final is on Sunday at 7.10pm.